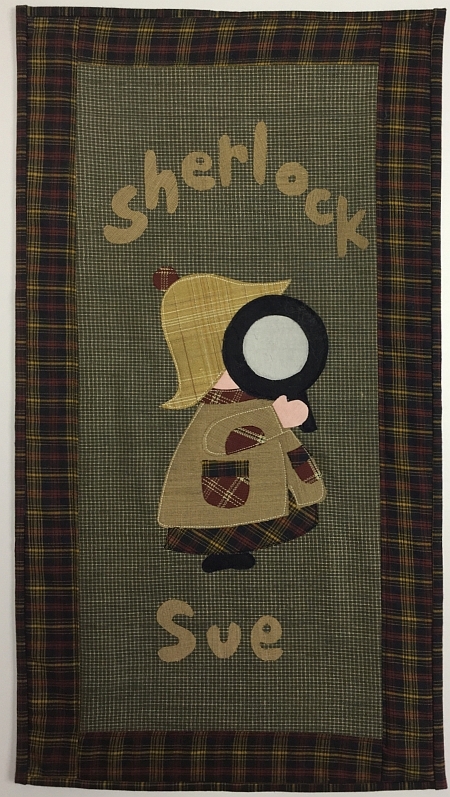 8/17/17 - The Fall 2017 Mystery Quilt is here! The Desk Needle Threader is the ultimate threader. 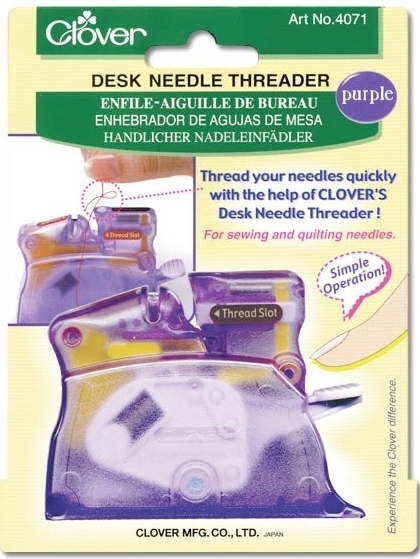 Simply drop your needle in, rest your thread in the slot, press the button and you will have a pre-threaded needle! Ideal for difficult to thread floss and metallics and also for difficult to see needle eyes. 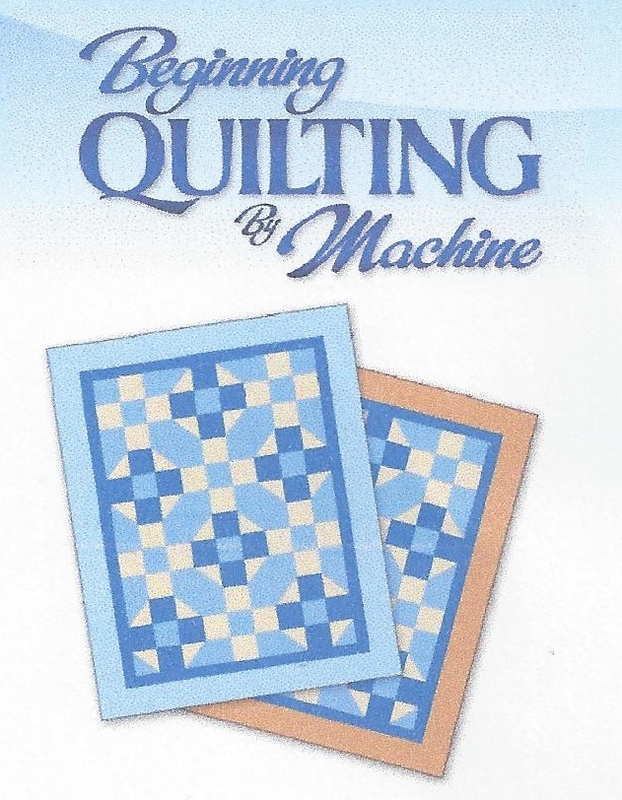 It even has a built-in thread cutter! 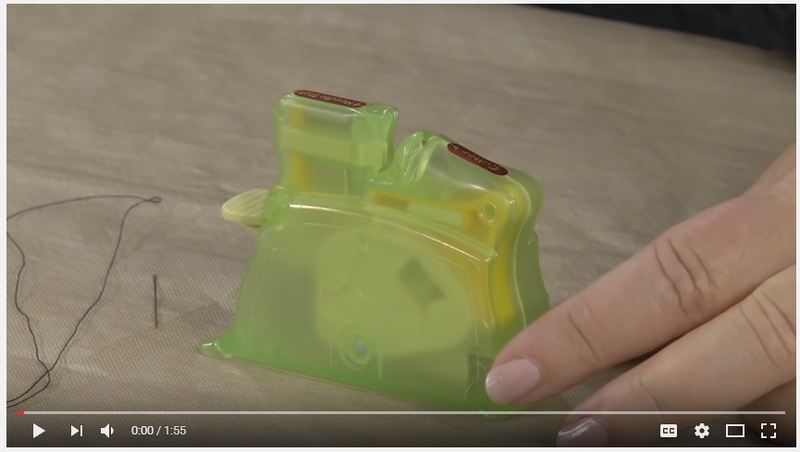 If you'd like to see the needle threader in action, click the image above or click HERE to view a demonstration video on YouTube. 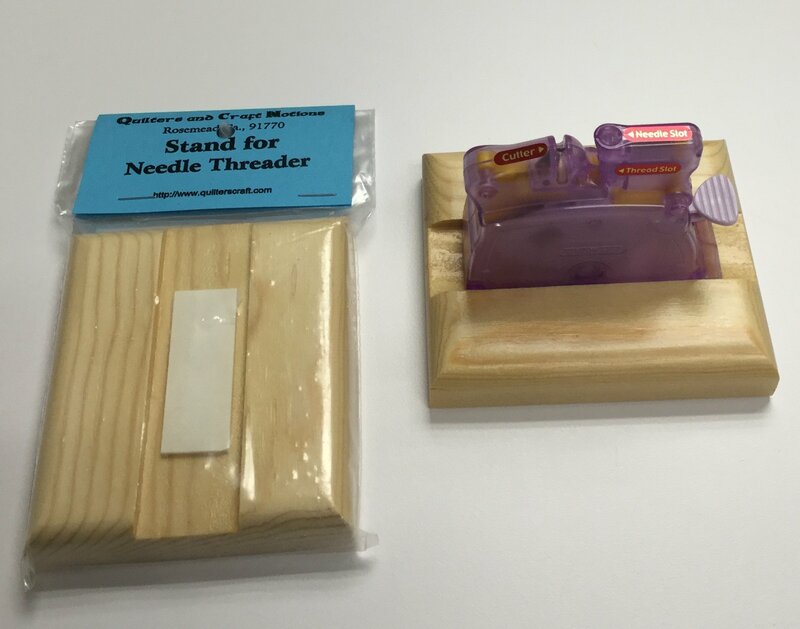 This optional affordable wooden stand helps to stabilize your needle threader so you don't need to hold it, making it easier for those of us with arthritic hands. 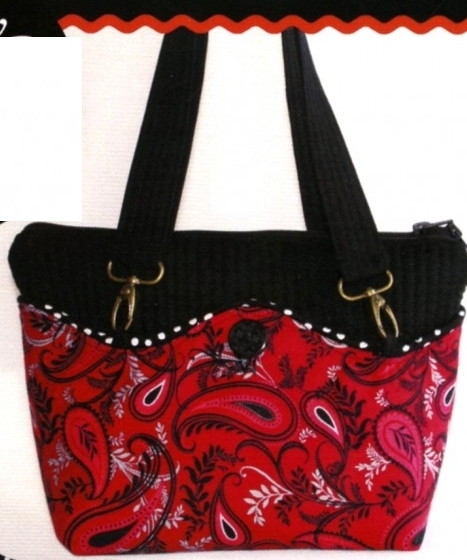 Sewcial Guild - The next scheduled meeting will be on Thursday, August 24th, from 11am - 2pm. The guild meets in the upper floor Gallery of the Palmerton Library, across the street from the Shop. Elevator access to the upper floor is available.